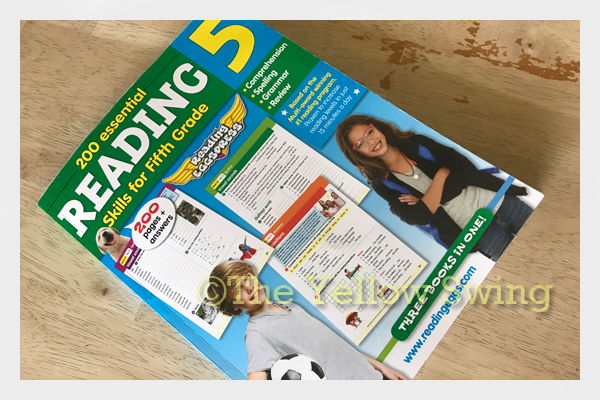 We had the opportunity to review a physical copy of the 200 Essential Reading Skills for Fifth Grade, which is one of the many student workbooks from Reading Eggs. I love to read and have always wanted my children to enjoy it as much as I do. So far, I have two readers, who have acquired the love. Reading really is essential; a skill that cannot be overlooked. In the beginning when we started homeschooling, it was not easy and I thought River would never learn how to read. One day, something just clicked. Next came Lily and by that time, Reading Eggs was available. She and River used the Reading Eggs online program and I saw their reading skills improve. Although River was already a reader, they both benefited from using the program. It had a lot to do with the presentation of the material – engaging and interactive, purposeful activities interspersed with good educational content. Reading Eggs has taken what they do online (magic) and moved it to an offline version. So, if you are a parent who would rather your children not do the majority of their learning online, you may still take advantage of the wonderful learning tools Reading Eggs offers children. The 200 Essential Reading Skills for Fifth Grade is a sturdy paperback book with glossed, card-stock covers. The workbooks are not just a lot of pages covered in words. The pages are colorful and just like the online reading program grab the attention of the user. While using the program, students will complete one page of material in the student workbook. 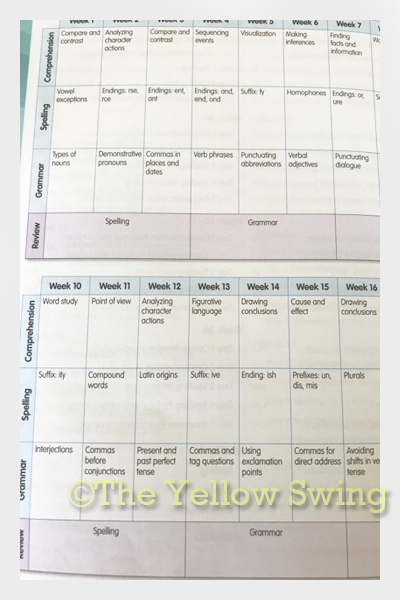 Starting on the first day and moving through the fifth, students cover comprehension (72 lessons) and spelling exercises (72 lessons) for two days each and finish the week with grammar (36 lessons). Students complete a comprehensive review (four reviews) of the material every nine weeks. 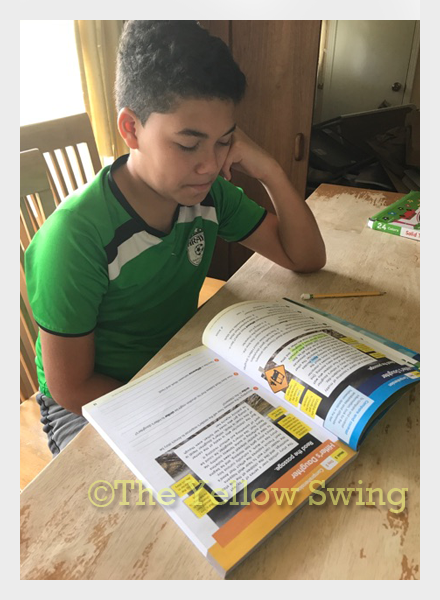 If you have a reader – beginning, early, struggling or at grade-level reader – one of those workbooks can make a difference in your school. 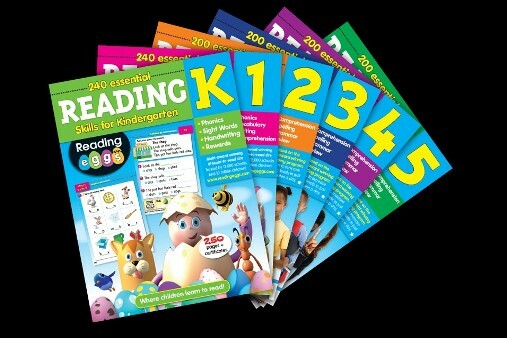 Couple it with Reading Eggspress, you have a above comprehensive reading program for your child. If your children are younger than kindergarten, Reading Eggs or Reading Eggs Junior may work well for them. One of the exercises Canyon covered was comprehension on Hitler’s Daughter. He was already familiar with the story, because we saw the production on stage. 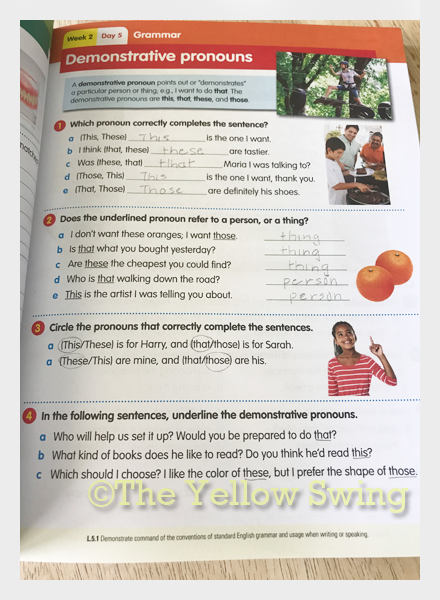 Comprehension lesson presented later in the workbook include alliteration, metaphors, point of view, summarizing, etc. 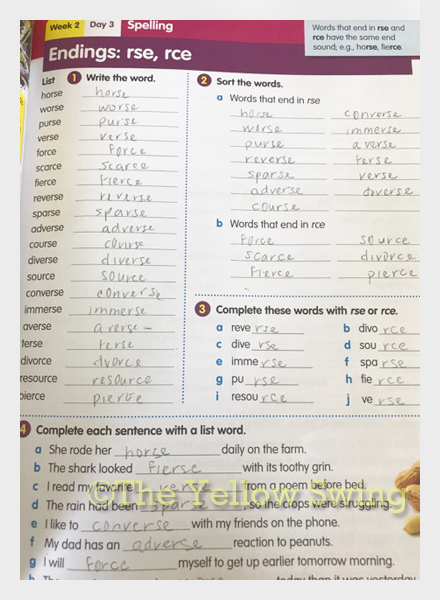 Grammar exercises include commas, adverbs, colons, present and past tense, etc. Spelling takes a look at Latin origins, vowel sounds, silent consonants and more. Using 200 Essential Reading Skills for Fifth Grade is great accent to your child’s language arts program. 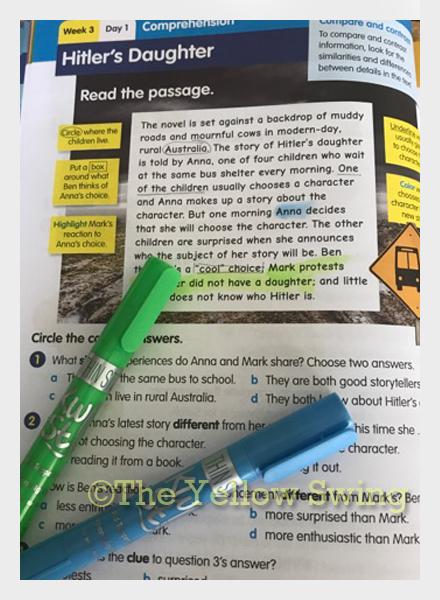 Along with comparing and contrasting ideas in a story, children are being introduced to reading passages on a variety of subjects. River and Lily both loved Reading Eggs and I did too! We were sad to see our trial subscription end. Although it is a wonderful program, it did not fit into our budget to continue. Pricing now for both online programs is more affordable and worth the subscription price. Lily, although now in high school and an extremely competent reader and writer, still loves Reading Eggs. Canyon also likes the online version of Reading Eggs through Reading Eggspress. Neither the online program or the workbook need to be used together, but they both compliment each other well. The workbook did well with Canyon using it to start his school day. Because of the benefits of Reading Eggspress, it will be hard to withhold usage, because your child is electronically connected. Using Reading Eggspress is a great use of your child’s time and a good alternative to regular electronic use (ex: game playing). My only comment for improvement is to either spiral bound the workbook or to perforate the pages, so they can be removed from the book for ease of writing. Canyon is a left-handed writer and some of the pages were difficult for him to write on. 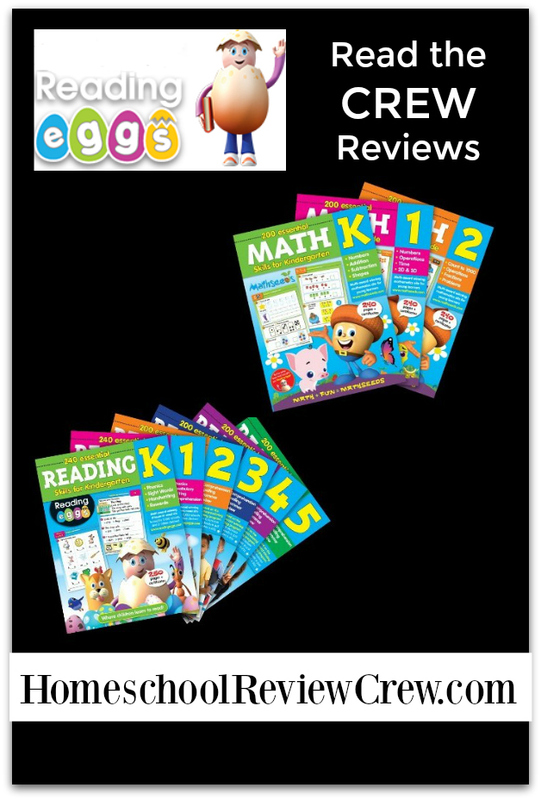 When it comes to teaching your child how to read, Reading Eggs knows exactly how to teach it and your children will love the experience and learn how to read. If you have a child studying math in kindergarten through second grade, check out Mathseeds, which is comparable in presentation for improving your child’s math skills. You may purchase 200 Essential Reading Skills for Fifth Grade for $19.95.